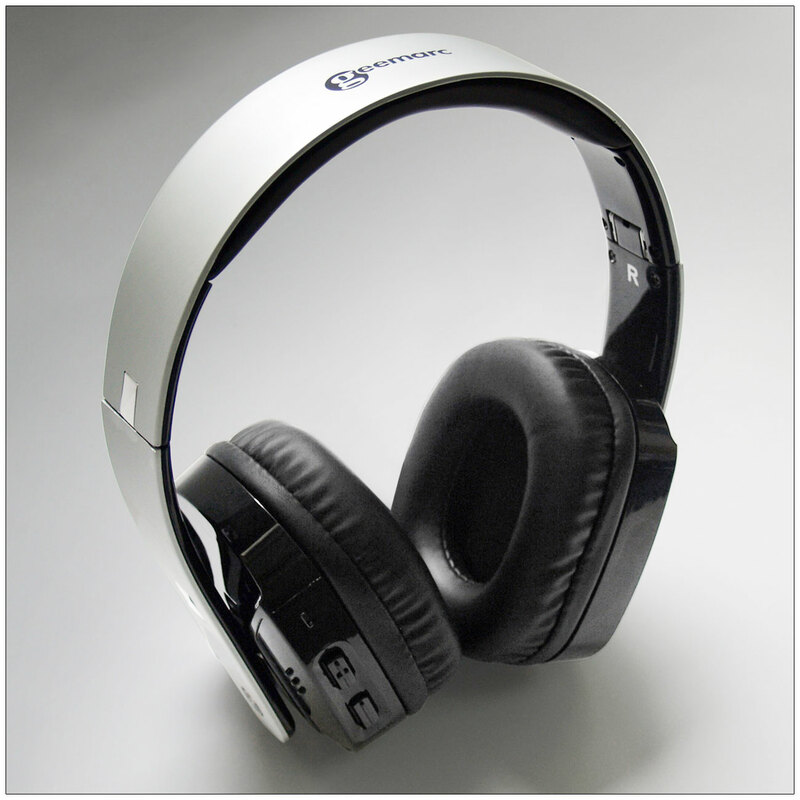 The Geemarc CL7400BT is a stylish wireless headset that connects to any Bluetooth device, including TVs, cell phones, MP3 players and audio equipment. This headset is truly customizable to your hearing loss—allowing you to adjust the volume, tone and balance between the right and left ear. Want to use the CL7400BT with an audio device that isn’t Bluetooth enabled? No problem! Connect the headset to the device using the included cable with 3.5mm jack, or use any Bluetooth dongle to create a Bluetooth connection.